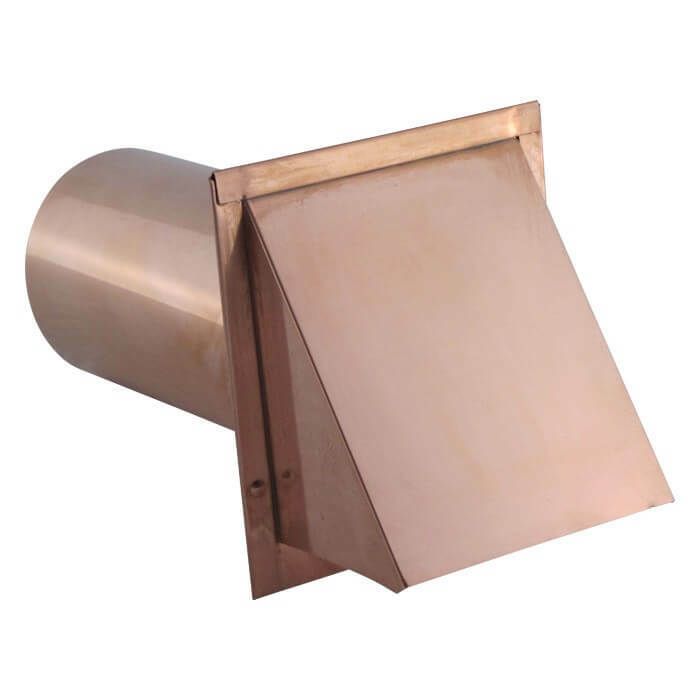 The FAMCO DWVA wall vent is a hooded wall vent that is primarily used for air exhaust applications and dryer venting. Includes a built-in damper. 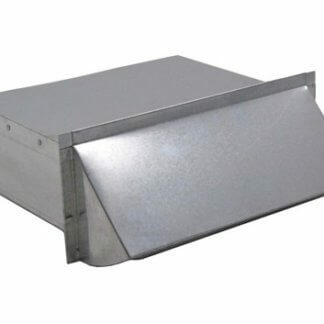 Large hood will not restrict air. 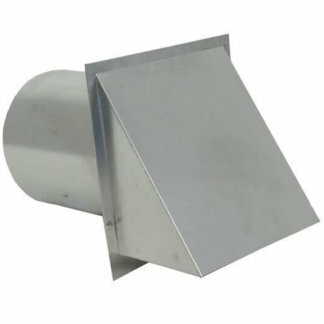 Quality crafted in heavy duty 0.02 inch aluminum and comes in a mill finish. The FAMCO DWVA There are 9 sizes available, ranging from 3 to 12 inches (the size refers to the diameter of the pipe). Make sure to take accurate measurements to ensure you order the right size. 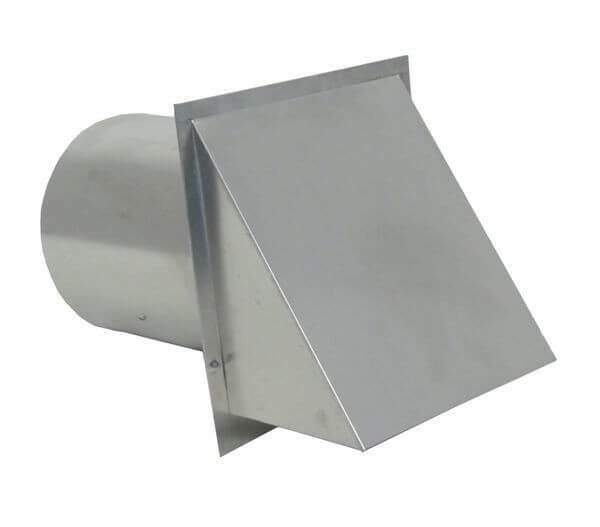 The FAMCO DWVA wall vent is manufactured by FAMCO in the United States and comes with a 1-year warranty against product defects and workmanship. 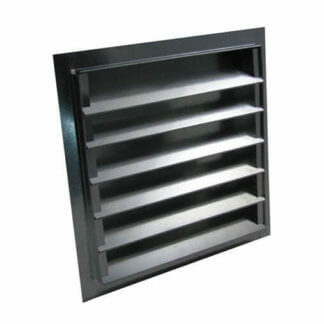 If you have any questions about this wall vent and available variations, please refer to the FAQs above or feel free to contact us by phone or email. Download the DWVA product PDF.